It’s one of our favorite times of the year here at Dreamscape Foundation. As a non-profit, charity and giving sit at our core and no season embraces this nature better than Christmas. 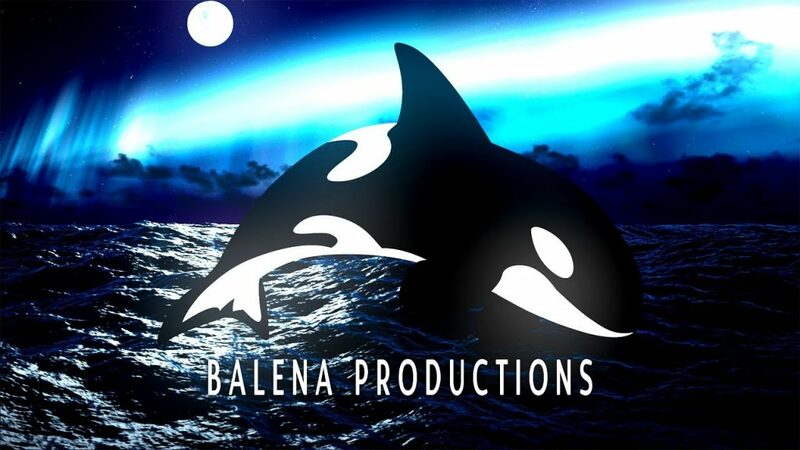 It’s a passion many people share with us, including our old friend Steven Page of Balena Productions. All donations will be split between two causes: Toys for Tots and Accessible Technology, which we purchase for individuals and families who cannot afford them on their own. The goal is to raise $1,500 toward these causes. Should participants exceed this goal within the first hour, Steven promises a full playthrough of Sonic Forces. “I love working with the Dreamscape Foundation,” Steven proclaimed. “I would never turn them down. It’s been a lot of fun, too. We’ve has so many good times with the Dreamscape streams and I can’t wait to dive back into it this Friday.” To tune in Friday, go to https://www.youtube.com/user/Balenaproductionsat 8pm EST or 5pm PST.